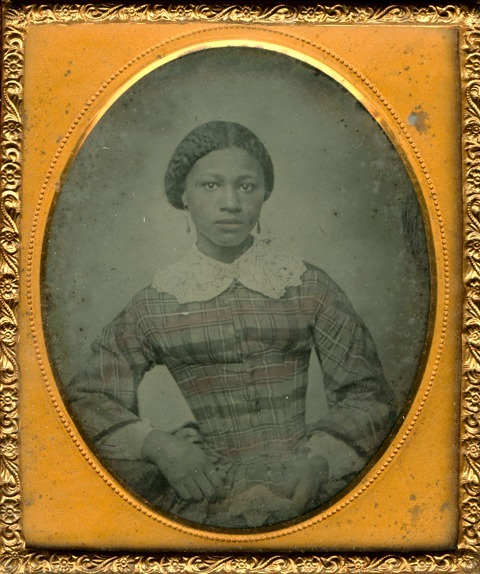 The Virginia Historical Society has introduced a searchable online database that will provide the public with essential facts and documents to help trace their ancestry to enslaved Virginians. The Virginia Historical Society (VHS) has launched an online and searchable database that will help people from all over the world learn about their ancestry. 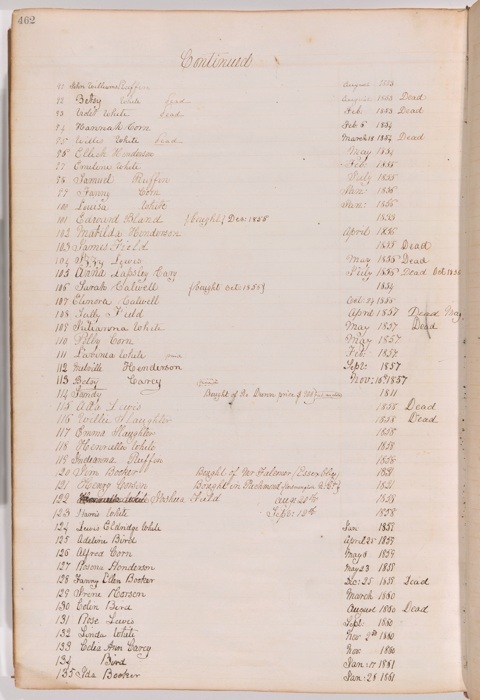 Titled “Unknown No Longer: A Database of Virginia Slave Names,” the free service will be an ever-updating catalog that will feature a sizable portion of the over 8 million records in VHS archives. In February 2010, the VHS began extracting names from four existing collections. Later that year, Dominion Resources (provider of Virginia’s electricity) became interested in the project. They ultimately awarded the VHS a $100,000 grant. When the database becomes available for public use later this week over 1,600 names will be accounted for–of which only about 300 will be the names of slave owners, the rest slaves. “This is just the beginning,” said Dr. Lee. 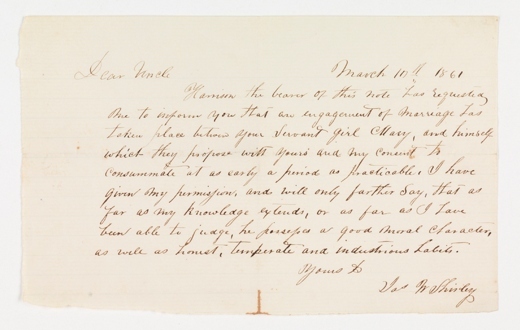 To digitize and upload the database content, items (deeds and slave purchase receipts, among other types of sources) are read and analyzed, entered into the data system (which includes scanning the images), and approved by the Vice President for Collections. “It’s a tedious process,” said Dr. Lee. Since slave owners are also categorized and documented within the database, descendants of these owners can learn about this aspect of their family’s history. The history of both former and current Virginians “are so intertwined,” said Dr. Lee. It is Dr. Lee’s hope that those who begin their search online will extend their research process and use the VHS library, where archived documents are available for free and open to the public six days a week. She also hopes that it will inspire individuals to donate historical documents to the VHS to sustain the new database.